It wasn't until we compiled this list that we realized what a great coffee city Chicago really is. Aside from the fact that you can find awesome coffee shops in just about every neighborhood, the city is home to some of the best brands in the business, including Intelligentsia, Metric, Dark Matter and Passion House. 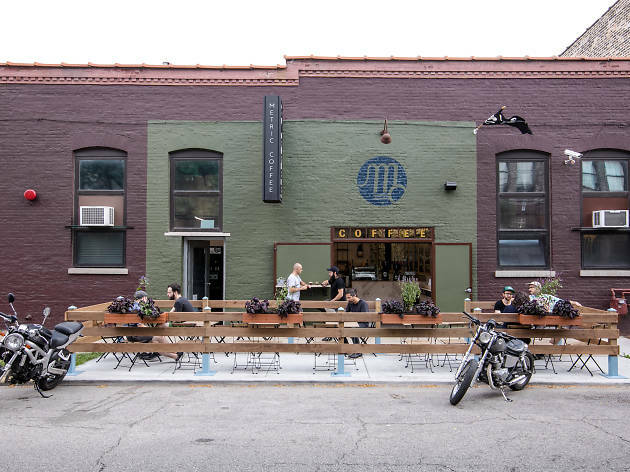 Whether you want to geek out with the pros or grab a cup on your way to work, the best coffee shops in Chicago make it easy for you to get your caffeine fix. 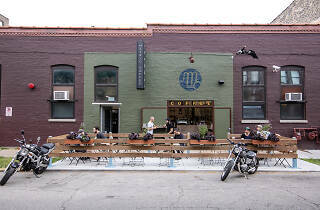 Some even have beautiful patios and offer slices from the best pie shops in Chicago. We rounded up the top options for your sipping pleasure—from a Bohemian hideaway to a South Side favorite to several boutique brewers.